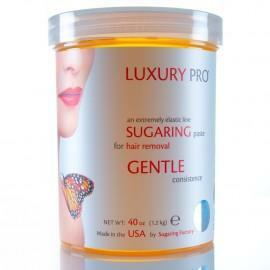 Sugaring Paste Hair Removal | Sugaring Factory™ for professionals and home use. We are the Sugaring Factory, a sugaring shop, offering a wide range of sugaring products for professionals and for those who are just learning the skill. We produce sugaring paste ourselves, so you are buying it directly from the manufacturer. We're not cooking the sugar paste wax in a garage, but produce it at the high-tech factory in Mountain View, CA, USA, where every stage is controlled and supervised. Fantastic price. Apart from that: discounts, deals, and other great opportunities to make money in your business without losing the quality of the service. 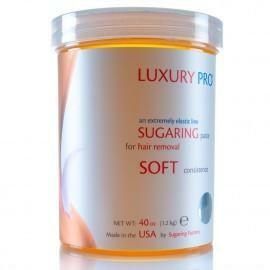 The high flawless sustained quality of our sugaring products. A Large stock is ensuring prompt delivery. 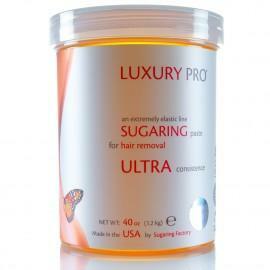 A wide range of associated sugaring products for before and after treatment and consumables. Highly qualified customer support (blog, FAQ's, consultation). 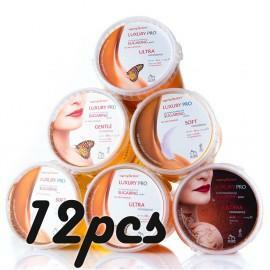 Buy professional sugaring paste, quality accessories and enjoy using them!